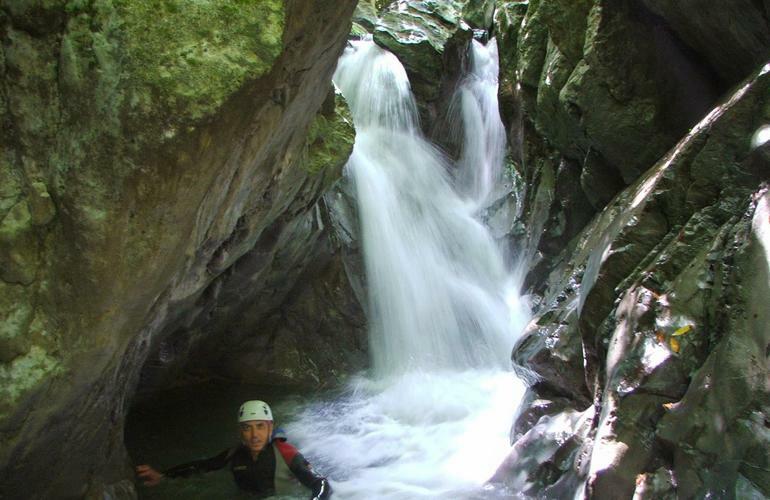 The Iannello River was born on Mount Gada, in the territory of the Pollino National Park in Laino Borgo and can enjoy a thrilling canyoning excursion! 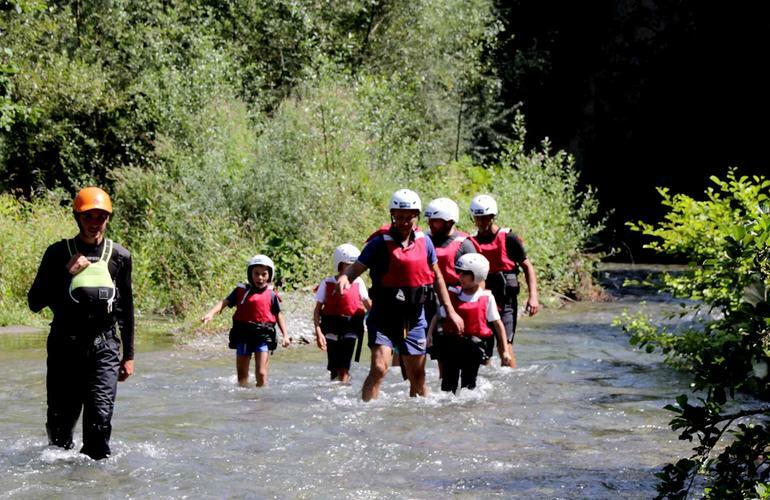 This canyoning trip is for those who love adventure, nature, young and old, families and friends, in short, it's open to everyone in good health, River Tribe's instructors will take care of the rest! 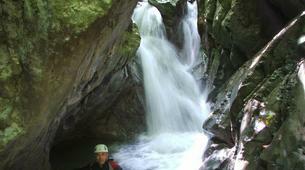 As written above, the Iannello River was born on Mount Gada, in Pollino National Park, Calabria. 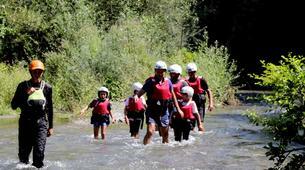 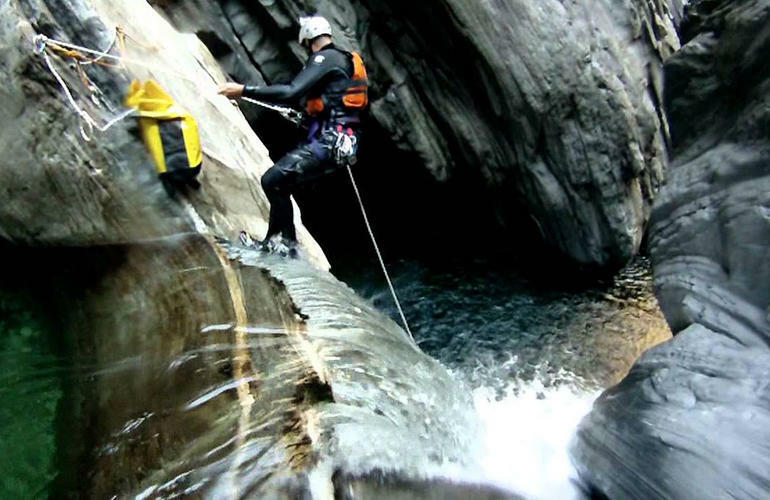 Given its torrential flow rate considerably lower than the river Lao, the Iannello River lends itself very well to the practice of some outdoor sports, and in particular canyoning and trekking in the water. 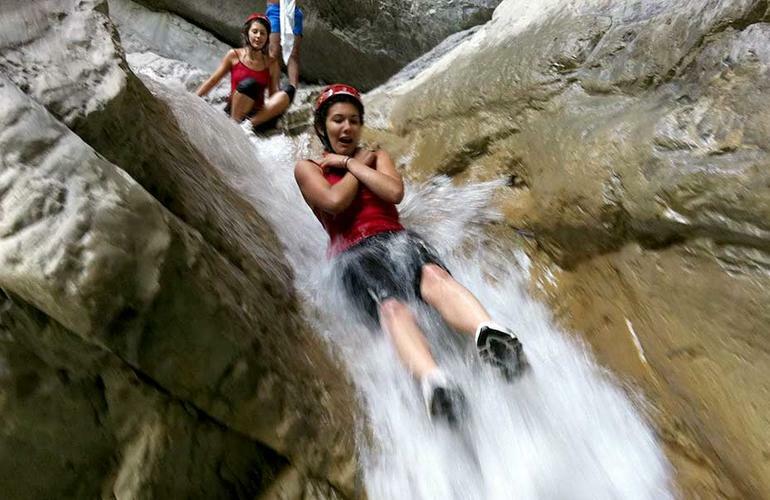 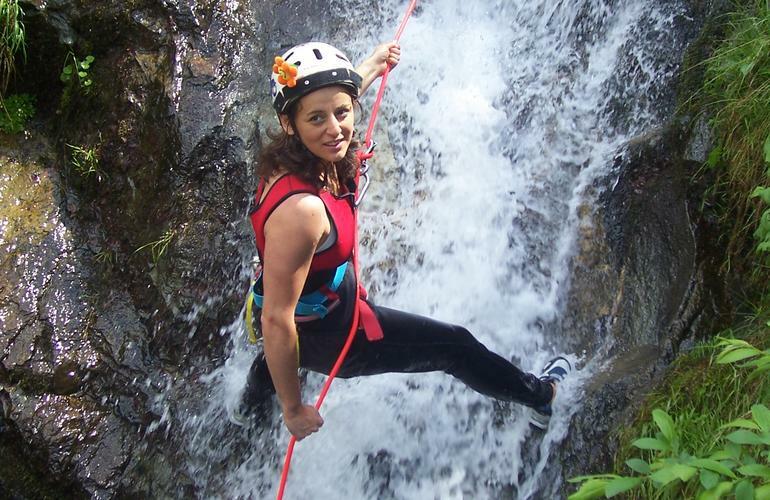 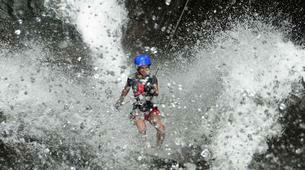 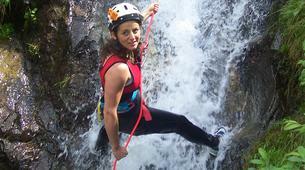 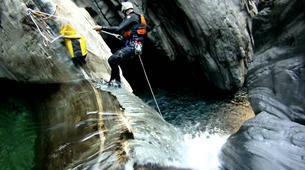 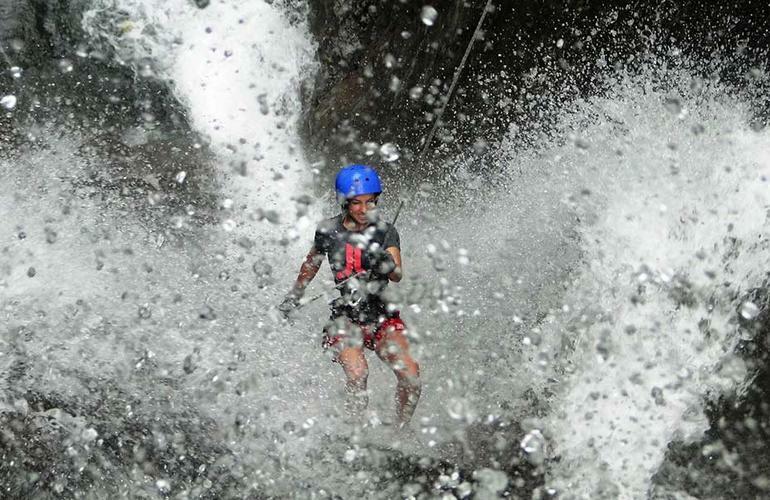 Its path is characterized by countless and fun water jumps, small waterfalls with pools of crystal clear water all surrounded by lush vegetation that make this canyoning excursion an experience of absolute fun!